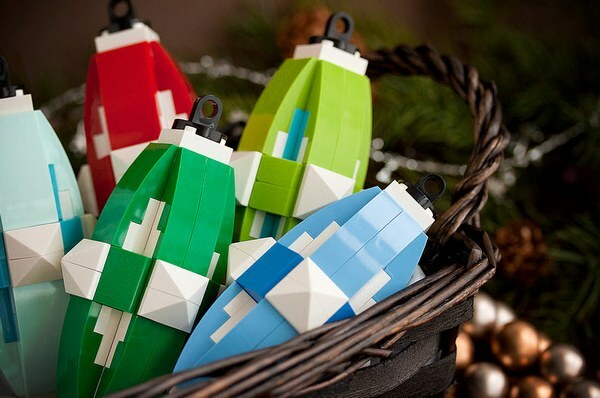 Babyology team members are bemoaning the fact that they can’t find any unique Christmas ornaments this year. I say solve it with Lego! 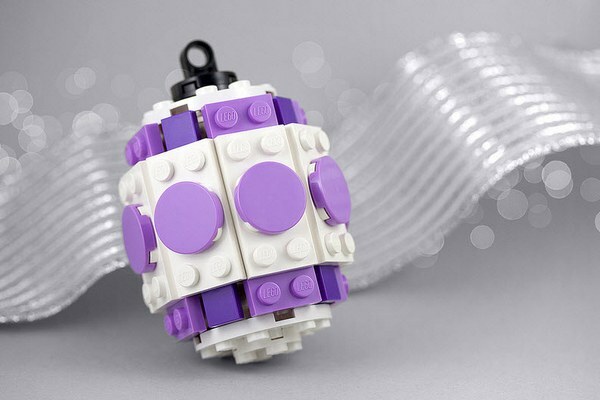 Author, illustrator and photographer Chris McVeigh clearly has a knack for Lego and being a generous guy, when he comes up with a fresh and unique Lego model, he’s happy to share his creation with fellow builders. 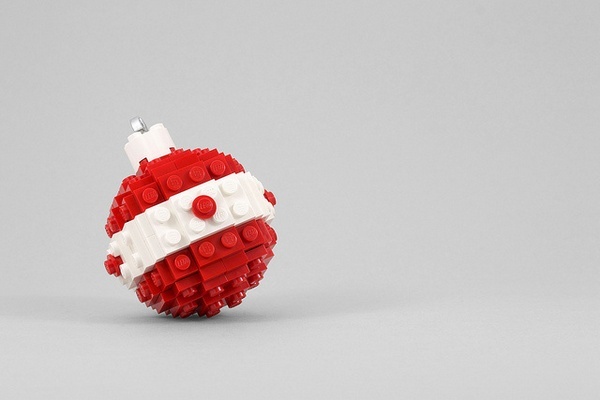 McVeigh got into the festive spirit by creating an astounding collection of beautiful, seemingly delicate Lego Christmas ornaments, complete with construction guides and parts lists. 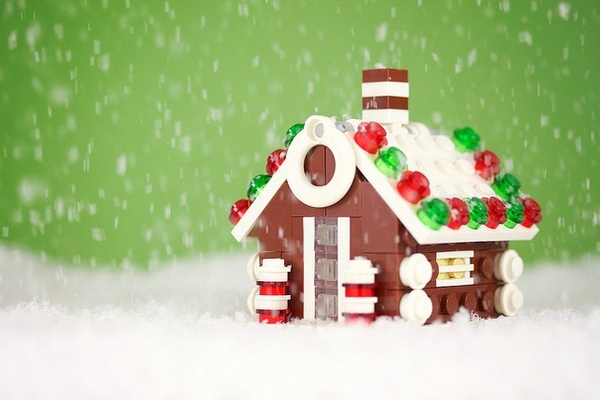 As well as hanging ornaments suitable for decorating the tree, there’s also building guides for a gingerbread house, Santa’s sleigh and a Christmas tree. If you don’t feel up to sorting through all your tiny Lego bricks for the right number of red squares, you can buy ready-to-build kits directly from McVeigh’s store, Powerpig’s Builds ‘n Things. The kits include bricks in rare Lego colours such as an orange and azure combination, lavender and, my favourite, a soft green. 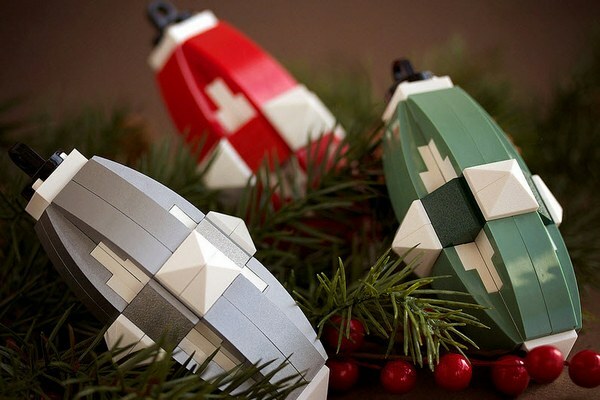 Ornament kits begin at CAD$15 and can be shipped internationally.